Steelmaking process involves the production of steel from iron ore and scrap. In this process, various impurities such as silicon, sulfur, nitrogen, phosphorus, and excess carbon are removed from the sourced iron. And, to produce different grades of steel, alloying elements such as nickel, manganese, chromium, and vanadium are added. To guarantee the quality of the products cast from the liquid steel, limiting dissolved gases such as nitrogen, and oxygen play a key role. 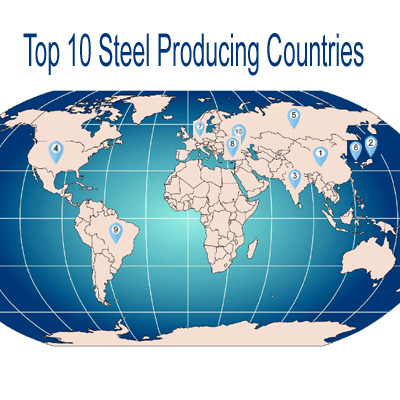 Steel production involves an iron alloy along with carbon, and other additive metals such as manganese, boron, nickel, titanium, chromium, molybdenum, and vanadium. These additive metals impart different characteristics to steel in order to make it suitable for multiple applications. It also includes major ores such as hematite, limonite, magnetite, goethite and siderite. Among these different ores, hematite and magnetite are rich in iron and contain more than 60% iron. Pig iron, cast iron, wrought iron exist based on the content of carbon. According to a new report by Grand View Research, the global steel market is expected to reach USD 1.01 trillion by 2025. 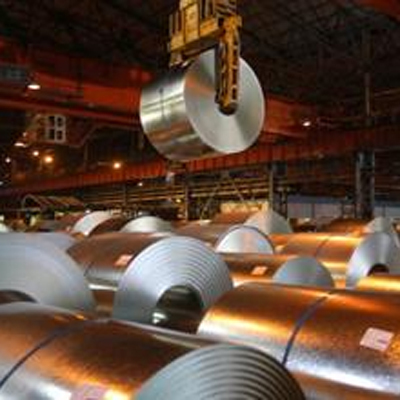 The steel industry is expected to witness a rapid growth owing to strong demand from construction, automotive and transportation sector over the forecast period. The overall iron and steel market is anticipated due to the rapid urbanization and industrialization in the emerging regions such as Asia Pacific and Central & south America. Overall, steel production is the largest iron ore application. Iron ore is a combination of iron with oxygen and various other unwanted substances known as 'gangue'. The first metallurgical step involved in this process is to reduce iron ore to metallic iron in a blast furnace, using coke as both a fuel and reducing agent. The produced metallic iron contains a relatively high proportion of carbon (4%) and it is passed to the steelmaking process in the form of liquid at approximately 1450 C, called as 'hot metal'. To make steel, refining of iron needs to be carried out. In this process, the carbon content of hot metal is lowered, usually to less than 1% by an oxidation process in a steelmaking furnace. At the same time, alloying materials are added to the furnace to attain the required chemical composition of the final product. During this stage, the chemical content is controlled very closely. Previously, the 'Bessemer' and 'Open Hearth' processes are used to produce the steel but these processes have been replaced by 'Basic Oxygen Steelmaking (BOS)' and 'Electric Arc Furnace (EAF)' processes. The EAF process uses primarily electrical energy to supply heat to melt scrap steel, sponge iron, or mixtures of scrap and other iron units. The EAF process requires less chemical reaction for refining, compared to the BOS Process. By means of the 'continuous casting' process, the liquid steel can be cast or formed into a variety of solid shapes. And, to produce the required shapes, the cast steel can then be forged or rolled in successive steps. In addition, rolling is the most common method of shaping. This process is useful to find out whether the steel can be subsequently bent, machined, cut, or subjected to any other engineering operation, or formed into tubes, pipes or wire. Once the shaping process is completed, steel may be coated with other metals such as tin, zinc, or with organic coatings like PVC or paint. Step 3 - addition of alloy elements. In the Removal of Impurities (Oxidation) process, the heat generated from oxidation of impurities is used to melt the scrap and bring the metal to the required temperature for tapping. (Here, control of temperature (charging) takes place). For instance, the addition of the alloys Mn and Si, that are primarily added to give steel specific properties help to remove impurities. All these steps need to be carried out under very high temperature using large amounts of energy. Steel is man-made and is composed from a combination of different materials and metals. The type of steel that is achieved at the end of the steel making process depends upon both the different types of metals that have been melted together to form the final product. Stainless steel is one of the cheapest metals to produce. It has become popular in construction projects as it does not rust or break down when exposed to moisture. Due to this reason, stainless steel is also known as corrosion resistant steel. Stainless steel is made from chromium as opposed to carbon. It forms a protective layer over the inner layers of steel and provides stainless steel that non-corrosive power. And, stainless steel is 100 percent recyclable and the process of recycling the steel is environmentally friendly. Cobalt is very temperature stable element and hence making cobalt steel highly ideal for steel pieces that will be subjected to extreme heat or friction. Cobalt steel is resistant to corrosion and other strains. However, cobalt is easily subject able to shatter under extreme weight loads or forces of pressure. Carbon-based steel is available in two forms, high carbon steel and high alloy steel. On the other hand, carbon steel and high alloy steel are the cheapest options on the market. The higher the content of pure carbon the harder the steel itself becomes, but it also becomes less flexible and easy to shape and work with. Carbide contains three times more strength as it is a very strong element. 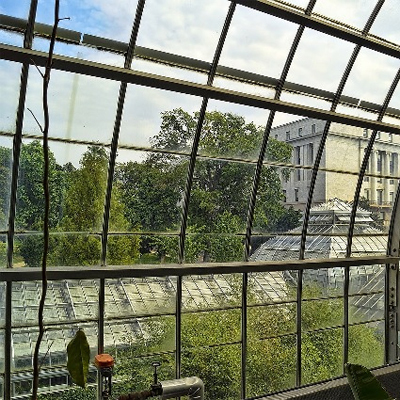 It is often added to steel structures that require extra support. As carbide is little hazardous, it is produced under strict health and safely restrictions, when the element is inhaled in its dust form. 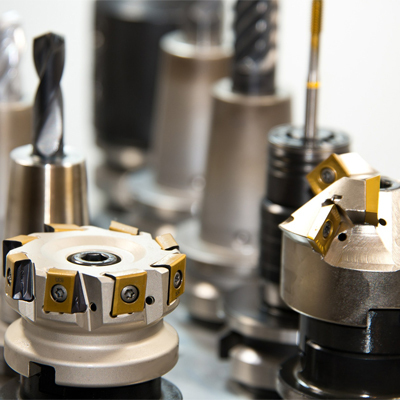 a) Corrosion resistance: If you choose tools that are made up of steel, corrosion resistance is the key. Make sure that the product is fabricated separately from more corrosion-prone materials. b) Heat And Pressure Resistance: It is best to find a highly heat resistant steel composition. c) Weldability: Weldability is one of the characteristics to check for. 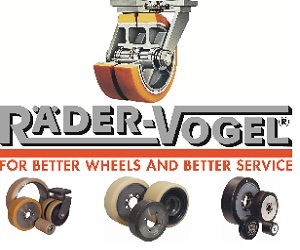 Be cautious of alloys containing carbon, for example, as these are more prone to cracking during the welding process. d) Impact Resistance: If you are selecting materials for any military, marine, and transportation industry applications, then it is especially important to prioritize impact resistance in your search for the perfect steel alloy. The core business of NLMK Group is the manufacturing and sale of steel products. NLMK is vertically integrated and oversees the complete value chain, from the mining of raw materials to the delivery of products to consumers. The Plate division is specialized in the manufacturing of high added value hot rolled and forged steel plates. 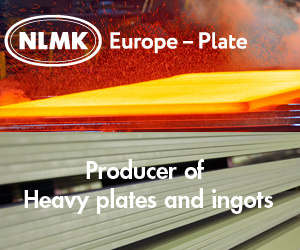 Its 3 mills (NLMK Clabecq in Belgium, NLMK DanSteel in Denmark and NLMK Verona in Italy) propose a complete range of wide plates and ingots, from very thin plates (3mm) to very thick ingots (1500 mm). It holds a key position on the high added value steel market. 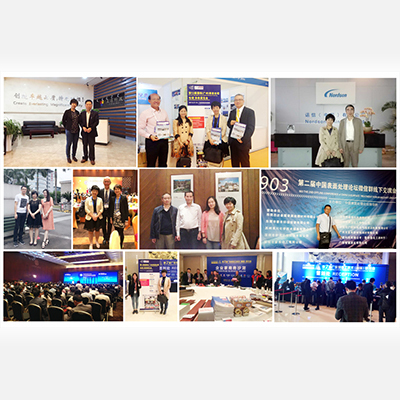 Nippen Tubes, established in the year 1976 is one of the precision manufacturers in the field of Ferrous and Nonferrous pipes, pipefittings, flanges, valves, fasteners, plates, sheets, Structural Material and many other components. This position is earned due to our ongoing mission to offer consistency in quality for both our products and services. 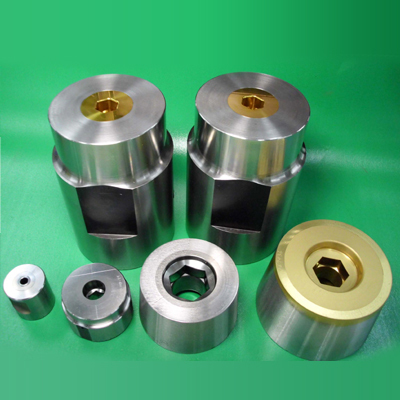 Nippen Tubes offers a complete line of standard as well as customized metal products to our clients. Our comprehensive range of products includes Carbon Steel / Stainless Steel / Alloy Steel and Low Temperature Carbon Steel (LTCS), nickel alloys, etc. in shape of pipe, plates and pipe fittings. 4) Nexus Alloys & Steels Pvt. Ltd.
Nexus is the Stockiest & Exporter of Stainless steel pipe, High alloy steel pipe, LTCS pipe, Stainless steel tube, Cu-Ni tube, Stainless steel fittings, Alloy steel fitting, Duplex fitting, Nickel alloy fittings, Stainless Steel flanges, Alloy steel flanges, Stainless steel outlets, Alloy steel outlets, Nickel alloy outlets. Nexus is an ISO 9001:2008 accredited company and offer Pipe, Tube, Fittings, Flanges as per National and International Standards.